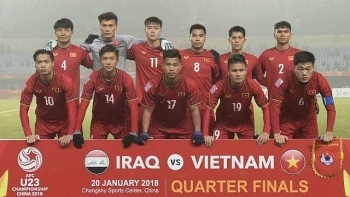 International sport news agencies have called Vietnam’s win in the Asian Football Conference U23 Championship’s semi-final against former champion Iraq a historic victory. 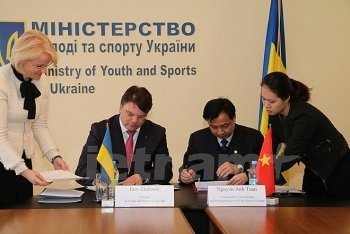 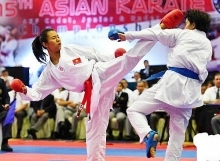 Vietnamese Ambassador to Ukraine Nguyen Anh Tuan and Youth and Sports Minister of Ukraine Igor Zhdanov signed an agreement on sports cooperation in Kiev on January 16. 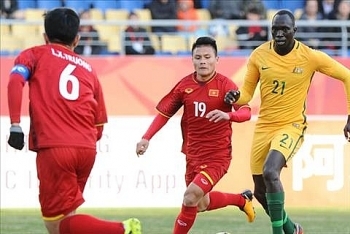 Vietnam's national U-23 football team is keeping the door to the AFC U-23 Championship's quarterfinals wide open after surprisingly defeating Australia 1-0 on Sunday. 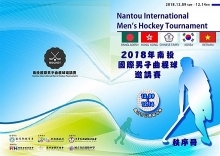 Pham Cao Cuong of Vietnam made a big impression at the Princess Sirivannavari Thailand Masters badminton tournament, beating No 5 seed Ygor Coelho of Brazil in the men’s singles, first round, on January 10 in Bangkok. 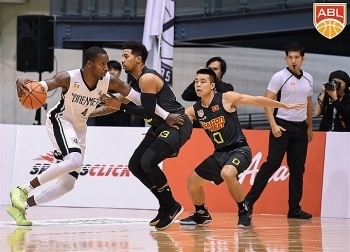 Saigon Heat defeated Formosa Dreamers 99-85 at the ASEAN Basketball League (ABL) at Changhua Stadium, Chinese Taipei, on January 6. 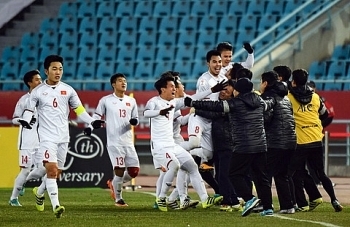 Vietnam’s national head coach Park Hang-seo confirmed that his team would try to pull off a miracle at the upcoming Asian Football Confederation U23 Football Championship in China. 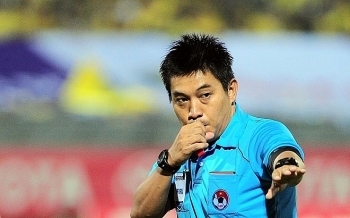 The world football governing body, FIFA, has recognised four Vietnamese referees to reach the Elite 2018 level. 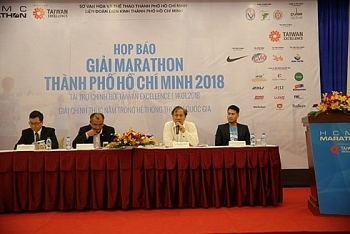 More than 8,000 athletes from 49 countries and territories around the world are expected to partake in the HCM City Marathon 2018 which is scheduled to be held on January 14, 2018, the organizing committee said at a recent news conference.